Della Reese didn’t need Roma Downey to get in touch with the angels. Cutting her teeth in Gospel before she crossed over to pop and jazz, she quite often found herself having to get her sanctified on in song. This wonderful take on the old gospel chestnut that Della wonderfully secularized for a blazing 1962 take is one of her finest moments getting in touch with what bridged her past and looked into her future. 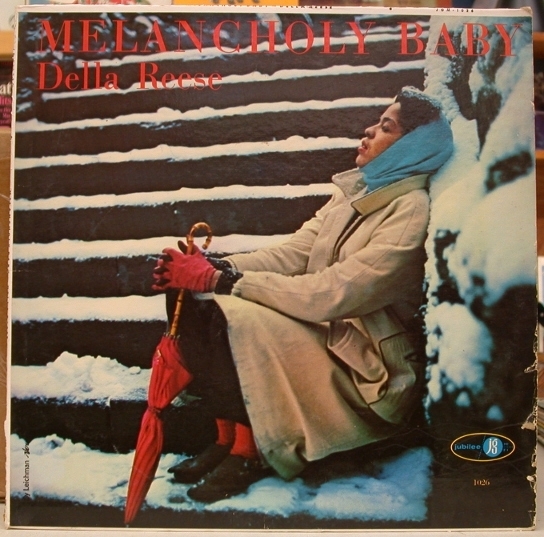 Although she was more than well equipped to swing with an R&B stomp, it’s unfortunately rare to see-hear that Della got such chances in her vast catalog of work. Seemingly she seems far more at home in R&B settings, or twisting standards and the such into more impassioned performances. Not until her interpretation of “It Was A Very Good Year” 4 years later did Della dish it out at the discotheque as ferociously as she did here, although she had a few moments that were more or less decidedly in the Girl Group Mold. What a rebirth her career could have gone on had a bit more promotional attention been paid to this path.